Navigate: Medic Equipment / BOLIN Chest Seal H & H 6"
BOLIN Chest Seal H & H 6"
$13.95 & FREE SHIPPING!This item only, USA and military address only. We will ship our choice of either Fed Ex Ground/Home, USPS Priority Mail or 1st class package. 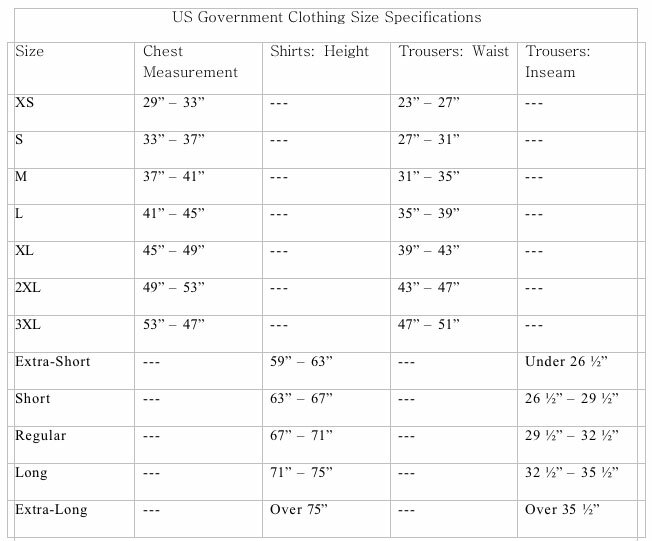 If additional items are ordered without free shipping the weight of this item will not be added to the package, saving $$ on multiple items ordered. For International orders, contact us for discounted shipping prices and options. The Bolin Chest Seal is a sterile occlusive chest wound dressing for treating open pneumothorax and preventing tension pneumothorax that result from gunshots, stabwounds, or other penetrating chest trauma. The patented failure-proof triple-valve design of the Bolin Chest Seal allows air and blood to escape while preventing the re-entry of either, thereby eliminating any unwanted gas or liquid exchange at the trauma site. The large (6” diameter), rugged polyurethane disc structure of the Bolin Chest Seal can cover practically any size chest trauma site. The thickness of the disc prevents any disc wrinkling from occurring during application. In addition, the wound side of the disc is covered with a thick layer of jell-based adhesive, strong enough to not only seal over hair and blood but also flexible enough to be removed and reapplied to the trauma site if required. 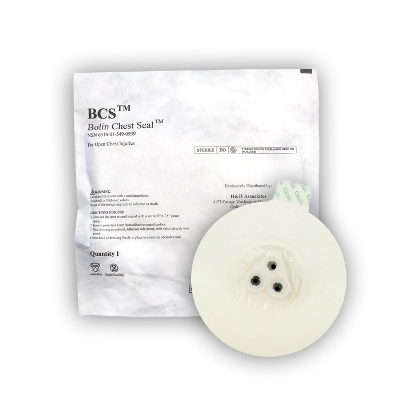 These critical characteristics of the Bolin Chest Seal ensure quick, direct and effective treatment of pneumothorax and tension pneumothorax.